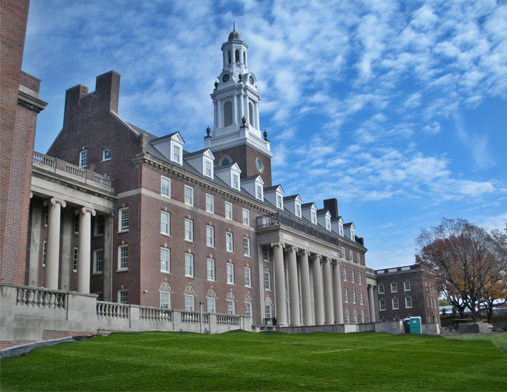 The Pennsylvanian - "This was an extremely challenging historic renovation with significant features, completed in a lump sum delivery process requiring oversight of up to 425 craftsman per day. The project was delivered in 15 months, and received the Award of Merit from the Pittsburgh History and Landmarks Foundation." Bob Mistick has been in the construction business for over 40 years, beginning as a young man working in his father’s construction company. He led the company as President of Mistick Construction Company for the past 30 years. Currently, Bob serves as Chief Executive Officer providing senior leadership for the company while he remains actively involved in oversight of current projects. Bob has been involved in the historic renovation of hundreds of housing units in the Manchester section of Pittsburgh and today owns and manages over 300 subsidized housing units on the North Side of Pittsburgh. He is a very hands-on professional with experience as a developer, builder and manager. He is active in all the pre-construction efforts of the company and takes a personal interest in not only the design, cost and schedule of a project, but also the specific site plans and unit layouts as they relate to the safe harbor of the tenant. Bob has positioned Mistick Construction Company as a builder organization capable of serving the residential market at a very detailed level of planning and design. He has an insatiable appetite for details to include all components of the building process to include sound control, exterior skin and moisture control, HVAC systems and technical details. He also has a keen sense of spatial layout that identifies unit designs to enhance the living experience of the residents. As Mistick's owner, Bob can't narrow it down to just one project! In addition to the Pennsylvanian, Bob counts the Pittsburgh downtown YMCA Wood Street Commons and Addison Terrace Phase I (Renamed Skyline Terrace) among his favorites. "The Pittsburgh downtown YMCA Wood Street Commons was the single largest private homeless shelter with over 250 rooms serving the most vulnerable. I took ownership of the project and managed the facility for 15 years. Skyline Terrace is an exceptional example of a project demonstrating Mistick's ability to oversee a major development in an urban setting. After moving 135,000 cubic yards of earth and rock -of which 80,000 was exported offsite - installing miles of public infrastructure to include public utilities, communications and roadways, Mistick began vertical construction of 186 units in January 2014. The first units were ready for occupancy in October of that same year, with all units ready for occupancy in March 2015. It was exciting to manage dozens of subconstractors, including 300 tradesmen at the peak of construction, and to deliver a high level of quality construction "
St. Luke's Manor - "This was a high profile project in the City of Cleveland in which Mistick renovated an abandoned historic hospital and converted it to senior housing and a charter school. 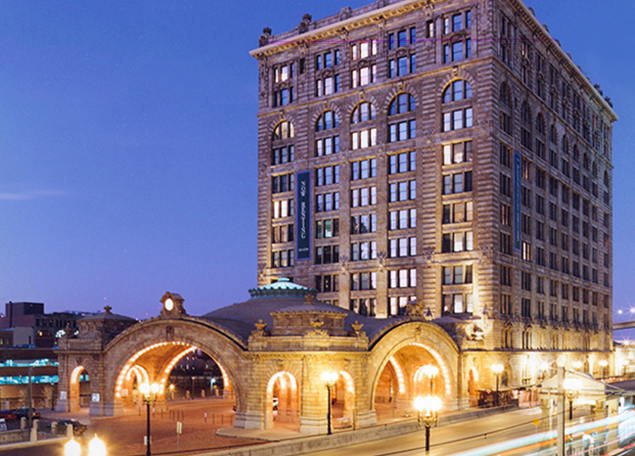 This proved to be a breakthrough project for Mistick with the City of Cleveland and the State Historic Preservation Office in Ohio. 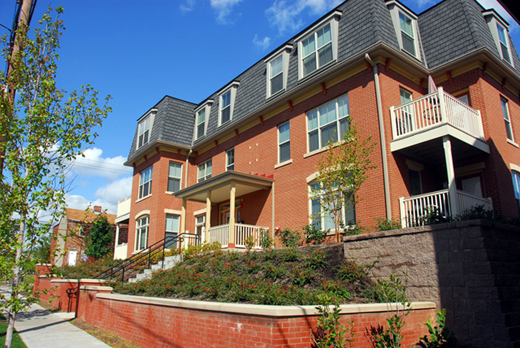 St. Luke’s Manor was completed in three phases over a three year period and received the 2012 NTHP/HUD Secretary’s award for Excellence in Historic Preservation. Since completing St. Luke’s Manor in 2014, Mistick has continued to grow its business in the Cleveland market and has opened a satellite office in 2015." Mistick Construction Company President Bud Wilson brings more than 35 years of construction industry experience to the table as well as a strength for management of people and projects. He joined Mistick Construction in 2003 and has served s a senior level project manager and executive for 12 years. After successfully leading Mistick Construction's expansion into the Cleveland market and serving as the head of the Cleveland office since 2014, Bud was tapped to serve as President of the Company in late 2016. He provides executive oversight for project managers, office staff and field employees. Bud is a hands-on executive with relevant field experience at all levels of project development, from conceptual schematics to full construction documentation and final occupancy. Bud continues his role as a Senior Project Executive with responsibility for direct oversight of the Cleveland office as well as maintaining a high level of involvement for all Mistick’s work. Following college, Bud began his career working for an architectural firm in Uniontown, PA. He worked as an intern architect on financial institutions and religious facilities for approximately 15 years and became a registered architect in 1996. His hard work and architectural savvy resulted in a position as Vice President Fairchance Construction, where he used his skills for construction management and design-build projects. 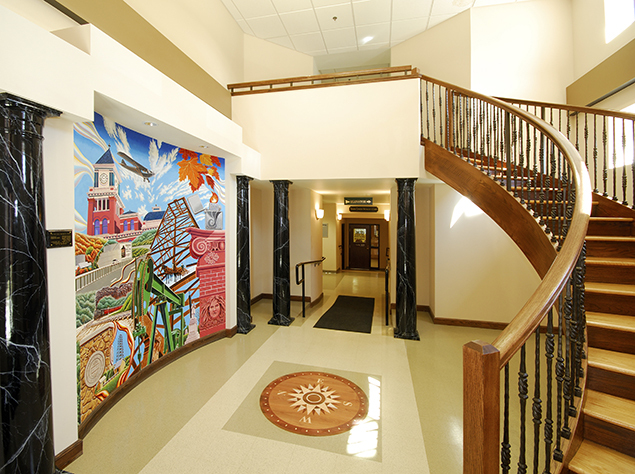 Over the years, Bud gained a broad range of experience managing unique projects including nursing facilities, historic renovations and multi-family facilities. This wealth of knowledge as well as Bud's attention to detail and understanding of all aspects of building makes him a valuable part of the Mistick team. All of them - "All projects that we work on are interesting to me. From the small 5 unit single family house projects to the 730 bed, 240,000 square foot student housing projects. We are always challenged with delivering the projects within the desired time frame and within the owner’s budget. Being part of the team that works towards and achieves these goals is always rewarding and satisfying." Jeffrey (Jeff) Caldwell has been an employee of Mistick for 36 years. As a direct result of his unsurpassed work ethic, proficiency at estimating, knowledge of building systems, and managerial skills Jeff was promoted to Chief Operating Officer in addition to his role as Senior Estimator in 2016. Jeff has been employed with Mistick since 1980. He was hired as a roofing carpenter during a series of major historic renovation projects in Pittsburgh’s Northside. His leadership capacity was evident and he was promoted to superintendent, specializing in roofing installations. In 1987, Jeff began working in Mistick’s estimating department. His hands-on experience in the field is invaluable in the estimating of all projects, but renovation projects especially. His promotion to senior estimator coincided with Mistick’s growth. Jeff has been very successful in the hard-bid setting of the industry and provides detailed line item estimates during the design and development stage. Jeff constantly stays abreast of current pricing and cost data. He will consult and communicate with engineers, architects, owners, contractors and subcontractors to prepare economic feasibility studies on changes and adjustments to cost estimates as well as coordinating the competitive bidding for the project. "Being part of an organization that strives to produce the best project for the end users while always meeting the owner’s the developer’s and the community’s social, financial and schedule needs." All of them! - "All of the projects are like having children: they are all unique and have their own personalities and I cannot favor one over the other." Tim has worked for Mistick Construction since 1990, when he joined the team as a superintendent for the Fort Couch School project. At the completion of that project, he was promoted to project manager and assigned a number of multi-family projects. Because of Tim’s field experience, attention to detail and commitment to client satisfaction, he has also served Mistick as a General Superintendent, where his duties included overseeing all projects, allocating manpower, coordinating schedules with subcontractors, working with the superintendent to ensure compliance with OSHA standards and acting as a liaison between field personnel and the rest of the project team. Once again a full time Project Manager, Tim combines the knowledge and understanding of a project manager with the hands-on experience of a general superintendent, making him a tremendous asset. Tim has experience managing projects that include commercial, retail, medical and residential construction. He also has extensive experience working on difficult, urban sites and is highly skilled at managing complex projects. He is organized and efficient, with the ability to simplify complicated tasks. "I enjoy being part of a team that takes things beyond the plans and specifications. We review the owners intentions of what they want their project to be and how it will be lived in and work with them and the design professionals to build high quality, aesthetically pleasing, cost efficient housing units." Bedford Hill Phases II & III - "I liked working these projects in the Hill District as they included having to remove and sell coal from the property before the project could begin. That doesn't happen on every project." Sharon Rasich joined Mistick Contruction in 2006 and is the company CFO. Her professional experience includes accounting for a power and electrical integrator, banking, manufacturing and construction. Sharon’s construction experience includes project accounting for bridge, electrical and residential contractors. Sharon especially enjoyed working on the Bedford Hill Phases II & III projects in the Hill District as they included having to remove and sell coal from the property before the project could begin. 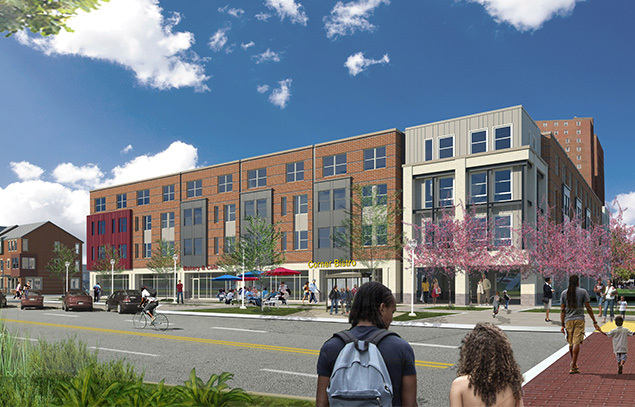 She was also involved in the completion of the Hatfield for-sale housing project in Lawrenceville, which allowed her to interact with the construction superintendent and become the assistant project manager. "I enjoy the fast-paced environment where every day presents new challenges and opportunities. It’s exciting to be part of a team that contributes to the revitalization of communities in the tristate area." Slippery Rock University - "This project created a complete community for Slippery Rock University Students. It was exciting to be a part of this vision." After receiving his degree from the Pennsylvania State University, Leo began his professional career as an estimator for Whiting Turner Construction Company in Baltimore, Maryland. This experience provided a solid foundation for project management duties that Leo performed for several Pittsburgh construction companies. These increasing responsibilities included project manager, vice president of construction, and president of an affiliated general construction company for a local developer. Leo has successfully delivered a long list of buildings, including apartments, student housing, assisted living facilities, parking garages, hotels, town houses, and medical offices. He is a certified PassivHaus contractor. Leo currently serves as Vice President of Business Development for Mistick Construction Company and Vice President for Construction Services in West Virginia. Leo also coordinates all Local Hire, Section 3, and MBE/FBE hiring initiatives and reporting for Mistick Construction. Leo believes in establishing a strong relationship with fellow employees, clients, architects, subcontractors, and vendors. It is through this relationship-building process and a strong background in the construction business that he is able to successfully engage with building professionals on all levels. “What makes Mistick special is our relationships – with our clients, our contractors and each other." 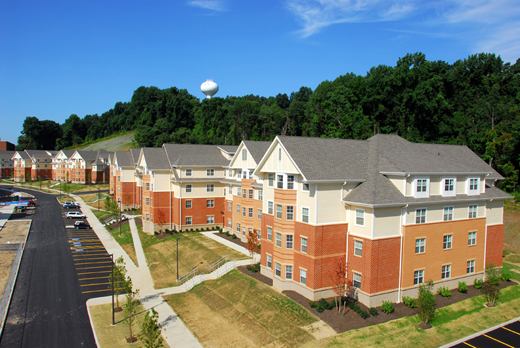 Slippery Rock University Student Housing, Phases I and II - "Mistick was a project partner starting at the pre-construction phase, allowing us to be instrumental in marrying the MEP systems with the structure. Responding to early financial pressures, we optimized the framing design, later earning LEED points for the innovation. During Phase II, there was a soil imbalance, which we were able to solve by using soil from grading for a future phase. Collaboration created benefit and we met the owner’s definition of success: Timely, quality construction within budget, and immediate increase in enrollment." Jeff started his career at Mistick Construction as an architect, which provided Jeff with invaluable insight and experience in marketability, durability and value. Once Mistick expanded its offerings beyond development to general contracting, Jeff became involved in pre-construction activities with Mistick clients – balancing cost (marketability), with operating expense (durability) and focusing on value management. The attitude and active commitment to providing our clients with the most value possible is what Mistick Construction is synonymous with. “The collaboration with Owner and Architect on each project, to not only align the program with the budget, but also to provide spaces that that are both durable and visually interesting and also actually meet the needs of the occupants. We build on each project success with prior experiences with materials, systems, and market trends. We maximize our client’s value by being a very active member of the team." 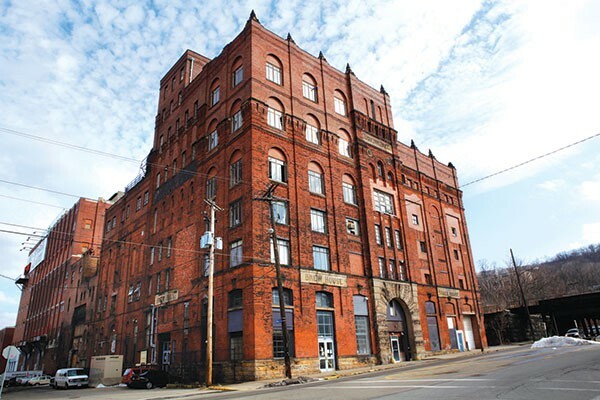 The Brew House - "This was a renovation of the old Duquesne Brewery that was very complex and challenging. It involved input from existing tenants, architects, owners, and historical society along with an array of different products from reusing building parts to the use of modern technology. It was a once in a lifetime project"
Brian has been a member of the Mistick team since 1993. He started as a carpenter on a number of diverse projects before being promoted to superintendent for the Heinz Architectural Center project. Through hard work and continuing education, Brian has seen his responsibilities increase steadily at Mistick. He is now General Superintendent, overseeing all of Mistick’s projects in the Pittsburgh area, coordinating manpower, job start up, site utilities and earthwork, and reviewing scopes. Brian is well versed in handicap requirements and regulations. Brian’s excellent communications skills, combined with his understanding of the trades, make him an effective coordinator. His ability to solve complex problems and his strong work ethic are valuable additions to the project team.